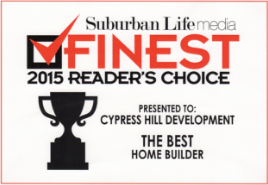 Cypress Hill Development is the premier custom home builder in the Elmhurst area. 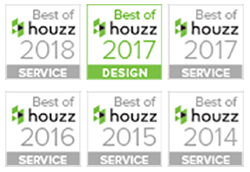 With over 15 years of experience, we can make your dream of having the perfect home a reality. When you work with us, you will be involved in every step of the process while your new home is built. From design input to advising of materials and layout, we will be there to answer any questions you may have at any time. If you are ready to make us your custom home builder or simply want more information about our company and processes, please do not hesitate to call 630-241-9330 to speak with a knowledgeable representative. Or feel free to fill out the form found on this page and we will get back to you as soon as possible. 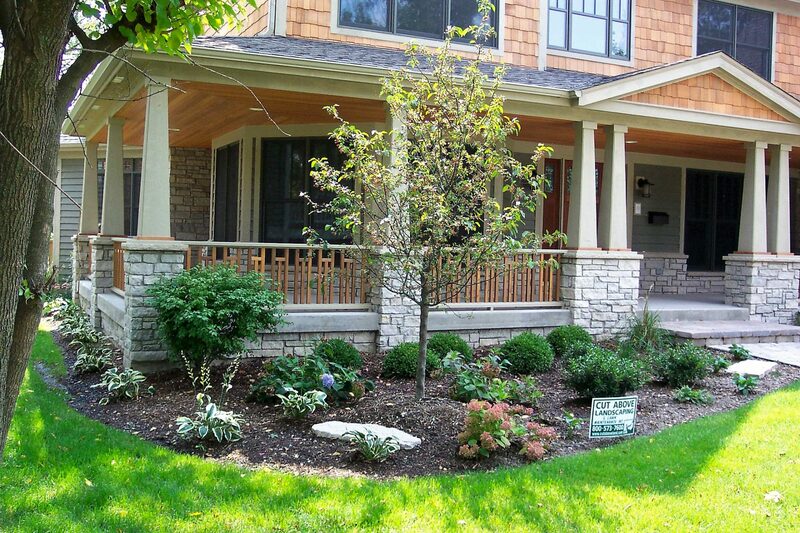 We pride ourselves as a custom home builder that produces homes that help reduce our impact on the environment. Your home will be built with energy efficient, eco-smart techniques, and products. Some of the eco-friendly materials we use include windows and doors that are specifically designed to maintain indoor temperature, reducing the amount of time your heating and cooling equipment is running. We also use high-performance insulation that holds heat in the winter, and cooler air in the summer. Our prices are very affordable when compared to our custom home builder competitors in the Elmhurst area. Work with us to find a financial solution that will be mutually beneficial and, in the end, will result in you having your dream home. To learn more about our custom home builder services, please call us at 630-241-9330 and speak with an associate that will be able to answer any question that you may have. Alternatively, you can also send us a message by filling out the form found on this page.